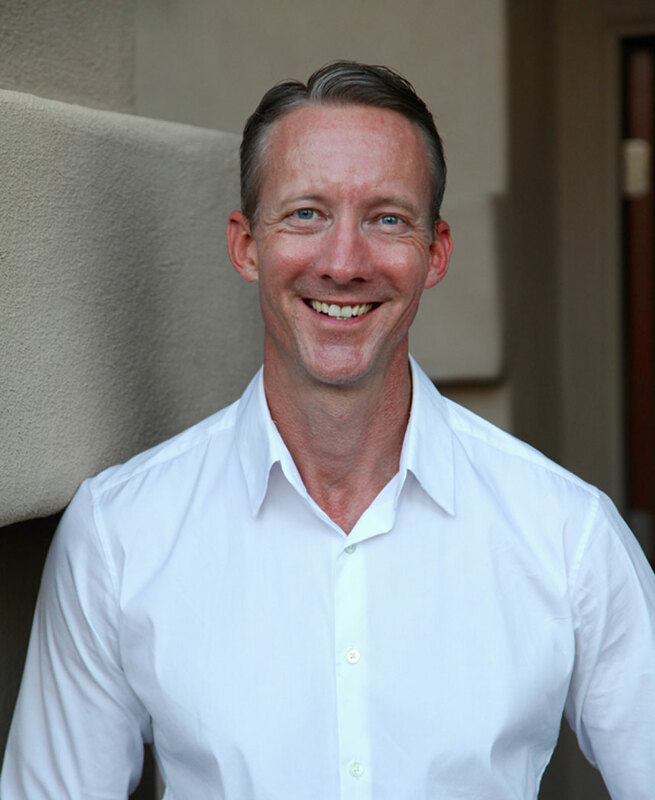 For over 20 years, Dr. Dwayne St. Jacques has been providing the best healthcare for Ahwatukee, Phoenix, Chandler and Tempe families. Dr. Dwayne St. Jacques was born in Kansas and raised in Valparaiso, Indiana. He attended the University of Arizona College of Medicine for his undergraduate and medical degrees and completed his pediatric residency at the University of Arizona. He is a member of the American Academy of Pediatrics. AZKidsDoc Pediatrics has all your children covered, whether you have a toddler with an ear infection or a teenager who needs help managing their weight. The information on this website is provided as a supportive service to AZKidsDoc Pediatrics and is not meant to replace the advice of the physician who cares for your child. All medical advice and information should be considered to be incomplete without a physical exam, which is not possible without a visit to your doctor. Dr. St. Jacques is licensed to practice in the state of Arizona and this website is not intended to solicit patients from other states. Click here to read our Notice of Privacy Practices. We are located in The Reserve of Foothills Vista business park, west of I-10, between Ray Road and Chandler Boulevard. Copyright by Dwayne St. Jacques, PLLC. All rights reserved.